To Do in Santa Fe - SKI SANTA FE! 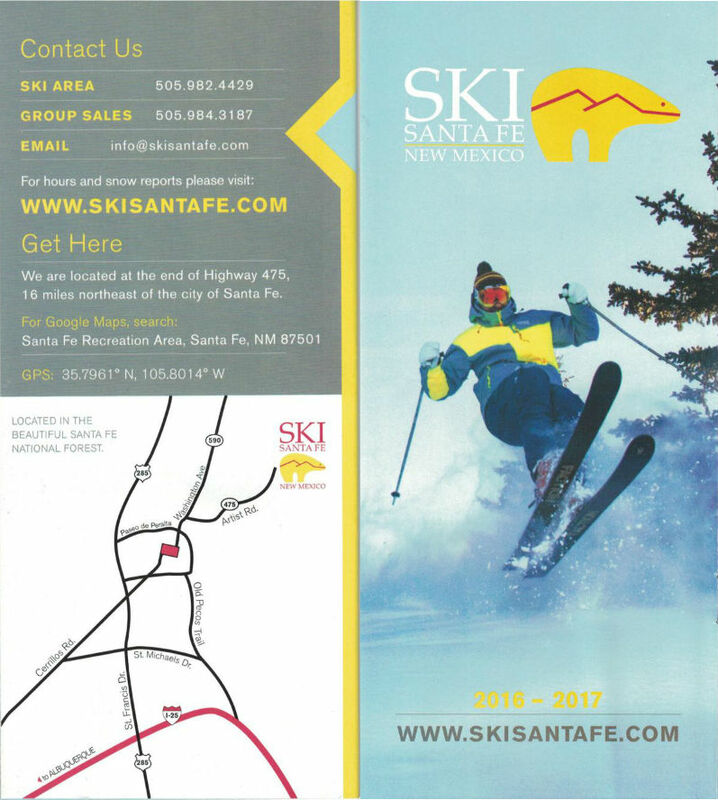 With an average of 225 inches per year, snowmaking on 50% of the mountain, and 1,725 vertical feet of skiing from the 10,350 base provides a fantastic ski experience just 25 minutes from downtown Santa Fe. Nursery and daycare, complete rental shop, adult, children and group lessons, and seven lifts serving a wide variety terrain for all abilities and ages. 225 Inches — 1,725 Vertical Feet — 660 Acres — 73 Trails — 78 lifts. Click here for current snow conditions. Click here to view our webcam!